While Cleveland was the scene of heavy Rhythm & Blues activity in the 50s, it was often overshadowed by being in the middle of New York, Chicago and Detroit. 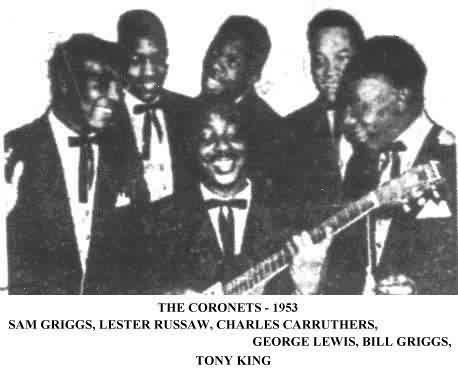 One of the smoothest sounds to come out of Cleveland's early R&B scene was that of the Coronets. Sam Griggs and his brother William were both veterans of church quartet singing. 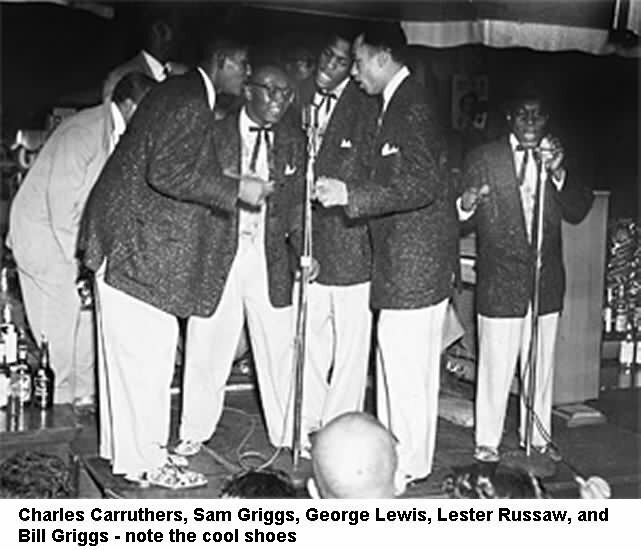 While attending Thomas Edison High School (since renamed after Martin Luther King), Sam sang with some local groups and also with the school glee club (along with Lester Russaw and George Lewis). Upon graduation, Sam (who had been a boxer) got married and started thinking about whether there was money to be made by singing. Rounding up brother William Griggs (bass), Lester Russaw (first tenor), and George Lewis (baritone), Sam (a second tenor) started looking around for a lead singer. They eventually selected tenor Charles Carruthers, who had attended Central High School. Other names occasionally linked with the Coronets (Greg Morrison, Henry Lovett, Cullen Maiden, and future opera singer Leonard Parker) were all Edison High glee club members but never actually belonged to the group. All the members were out of high school by this time. Lester was the youngest at 18 and Sam, the oldest, was around 23. Now that they had a group, it was down to serious business: choosing a name. Eschewing bird names they searched for something different, and came up with 'Coronets.' It seemed to have a double meaning: a crown and an instrument (actually a 'cornet'), and, as Sam said, "It seemed to ring and have a bit of melody to it." What they probably didn't know was that there was a white group of Coronets around at the time; they had Pop releases on Corona and Belle. Armed with an astonishingly small repertoire, the Coronets started hitting the talent-show circuit. Their only songs were "Nadine" (which Charles had written), "I'm All Alone," "The Lord's Prayer," and "Don't You Think I Oughta Know?" This last number had been a 1947 chart hit for Bill Johnson & the Musical Notes, and the Coronets had adapted it to a group-harmony version. 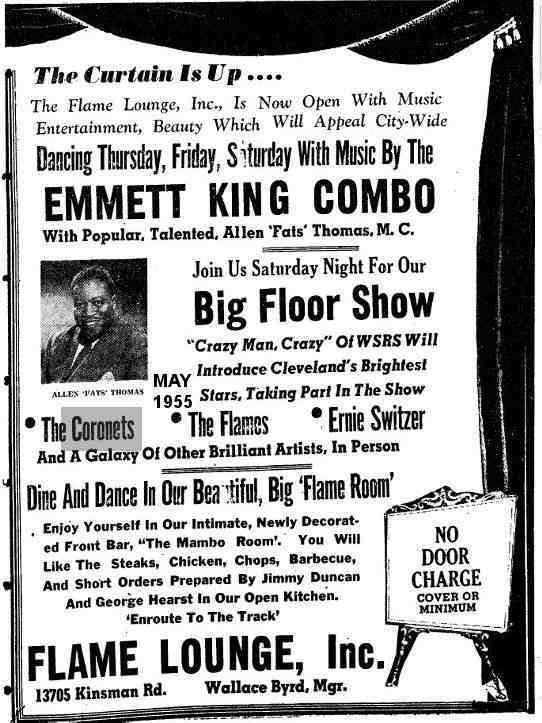 One night, in June of 1953, the Orioles came to Cleveland to appear at the Ebony Club. The Coronets, who by now had won a few contests, showed up and were allowed to perform. The Orioles appeared interested, invited them downstairs, and kept them singing-especially "Don't You Think I Ought To Know?" On June 30, when the Orioles went into the studio to record "Crying In The Chapel," the song they chose for the flip was... "Don't You Think I Ought To Know" (the first Orioles song to feature Gregory Carroll in the second lead spot). George says that the guys were young and didn't realize that the Orioles were just trying to "pick us dry." Sam took a positive attitude. "If the Orioles [whom the Coronets worshipped] could pick up on our arrangements, I knew we were heading in the right direction." Actually, the Coronets didn't even know about the Orioles' version until August, when "Crying In The Chapel" hit the national charts. Why didn't they record "Don't You Think I Ought To Know" themselves? 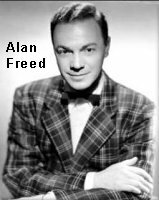 George says that Alan Freed picked out their songs for them; they had no say in it. To jump-start their singing career, they went to the Snyder Recording Studio on 14th and Prospect, recorded dubs of "Nadine" and "I'm All Alone," then invaded the office of Alan Freed (Cleveland's hottest DJ) in the Keith Building. They didn't get to see Freed himself, but talked with his manager (Lew Platt) and Freed's wife, Jackie. They left the dubs and were promised Freed would contact them. Within two weeks he did, and they were ordered to phone the Chess brothers about a recording session. 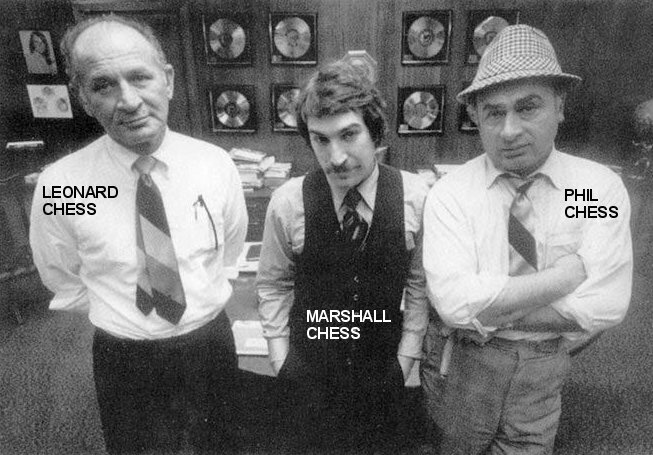 Presumably Freed had sent the dubs to Chess Records, as there was no audition involved. 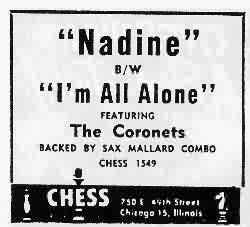 Sometime in June, 1953, they reported to the Chess studios in Chicago for their first session, at which they recorded "I'm All Alone" (led by Bill Griggs), "I Want You To Know" (fronted by Charles Carruthers), "Nadine" (also led by Charles), and "G.I. Misery" (led by Sam Griggs). This is how Sam remembered the occasion: "The session and the musicians [the Sax Mallard Combo] were totally disgusting to us 'cause we were so orthodox. We ended up calling it our 'emetic' style 'cause those musicians looked ready to throw up." Whatever style and arrangement the Coronets originally had which attracted Freed and the Chess brothers was totally changed during the session. So much so that when the group finally heard "Nadine" on the air, Charles reacted by turning it off. However, George says that the problem was more one of frustration: none of them could read music (they were used to singing a cappella) and it was strange to them because the musicians could. As time went by, however, they finally came to accept it. As soon as "Nadine"/"I'm All Alone" was released, in August 1953, Chicago DJ Al Benson (WGES) started playing it, and is generally given credit for its subsequent popularity. Labor Day 1953 found the Coronets in a battle of the groups with the Flamingos, at the Park City Bowl in Chicago. Music was provided by Sonny Stitt's Orchestra. They also played the Luke Lounge, the Chatterbox, Gleason's, and the Circle Theater. "Nadine" received an excellent review on September 5, 1953, along with the Spaniels' "Baby It's You," Savannah Churchill's "Shake A Hand," the 4 Dukes' "Crying In The Chapel," the Lamplighters' "Part Of Me," the Orchids' "Oh Why," and Little Esther's "Cherry Wine." In spite of what the Coronets thought of the song, "Nadine" rose to #3 on the national Most Played In Juke Boxes R&B chart, remaining for 10 weeks. Regionally, it climbed the charts in Los Angeles (#4), Philadelphia (#3), St. Louis (#2), and Cincinnati (#6). While it rose to #2 in Chicago (kept out of the top spot by Dinah Washington's "TV Is The Thing"), it took longer to enter the Chicago charts than anywhere else. However, it lasted on those Windy City playlists until January of 1954. As long as the record did well, Freed half-heartedly managed them (at least as far as claiming writer credit for "Nadine"). According to Sam, they only met Freed once, briefly, at a Canton, Ohio appearance, but George says that Freed was at their Chess sessions and they appeared at some of his shows, so they saw him occasionally. However, he was so busy with the Moonglows that he really didn't have any time for them. One day, the Coronets were playing a club called the Bath House, when they were approached by guitarist Tony King. He'd played with a couple of jazz bands and now sought out the group looking to join. 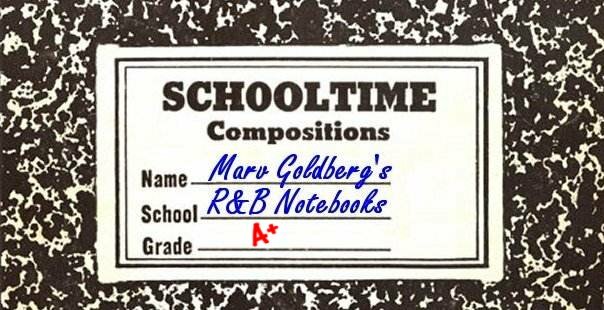 This was just what they needed: someone who could read and write music. He'd remain with them for a couple of years. When they played Cleveland's Loop Lounge (for the week beginning October 19), they sang "Nadine" and "I'm All Alone", of course, and threw in "I'm A Mighty Little Daddy", "Deep Within", and "It Would Be Heavenly" (which they had just recorded). 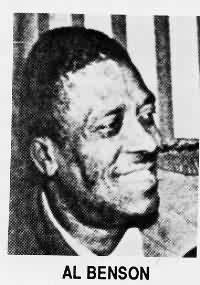 A blurb in the October 24 Cleveland Call And Post named them as Samuel Griggs, Lester Russaw, George Lewis, William Griggs, Charles Carruthers, and Tony King. (It always amazes me when newspapers get all the names correct.) The same bunch were at the Circle Theater on November 15. Sometime after the Chess session, they added Laura Johnson as a sixth voice. It was an attempt to get a different kind of sound, but she didn't stay very long and wasn't mentioned in any references to the group. By the time they appeared at the Pit Barbecue in Cleveland on New Year's Day 1954, Charles Carruthers had been drafted (but the members weren't named). A couple of months later (in March 1954), Lester Russaw was also drafted, but not replaced. By 1955, Charles Brown had left and the Coronets had another new lead, Bobby Ward, who had recently moved to Cleveland from Detroit. The rest of the group was still Sam Griggs (second tenor), George Lewis (baritone), and William Griggs (bass). In May, they played Cleveland's Flame Lounge. With Bobby Ward, they recorded some sides for Irving Lief's Sterling label (which had as its address the Park-Lang Hotel at 3219 Cedar Avenue): "I Love You More," "Crime Doesn't Pay," "Hush," and "The Bible Tells Me So." These were all led by Bobby Ward, except for "Crime Doesn't Pay," which was fronted by Sam Griggs. 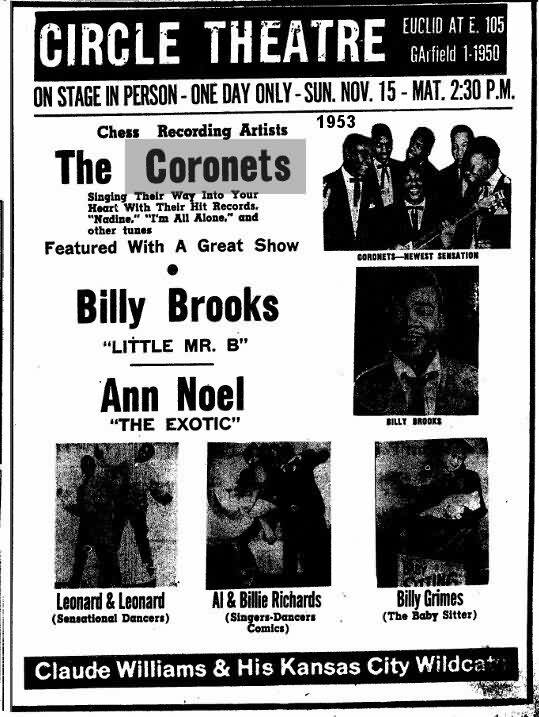 Through some wheeling and dealing, Lief sold all four of the Coronets masters to RCA, which released all of them, on its Groove subsidiary, in July 1955. "I Love You More" was paired with "Crime Doesn't Pay" and "Hush" had as its flip "The Bible Tells Me So" (a tune written by Dale Evans, which was a big current hit by Don Cornell). "I Love You More" was rated "good" on July 23, 1955, along with Young Jessie's "Mary Lou," Lou Mac's "Slow Down," the Goldentones' "The Meaning Of Love," the Barons' "I Know I Was Wrong," the Californians' "My Angel," and the Orchids' "You're Everything To Me." Strangely, the Billboard reviewer claimed that the "tune [of "I Love You More] was very close to that of [the Goldenrods'] 'The Meaning Of Love'," which received a higher rating. Both "Hush" and "The Bible Tells Me So" were ranked "good" on August 13, 1955. Other reviews that week went to the Nutmegs' "Ship Of Love," the Marigolds' "Two Strangers," the 5 Royales' "Women About To Make Me Go Crazy," the Gaylarks' "Tell Me Darling," the 4 Deuces' "W-P-L-J," the Turbans' "When You Dance," the Casanovas' "I Don't Want You To Go," and the Strangers' "Without A Friend." In early September 1955, Sam Griggs wrote "The Little Boy" as a tribute to Emmett Tlil, the 14-year-old Chicago resident who had been murdered in Mississippi on August 28. The gruesome killing sent shockwaves throughout Northern Black communities. The Cleveland Call And Post had a series of articles about it, which influenced Griggs to write the song and the Coronets to record it, along with "Don't Deprive Me". Both were led by Bobby Ward. In October, Lief issued "The Little Boy" on his own Sterling label; the flip was "Don't Deprive Me." "The Little Boy" was rated "good" on November 19, 1955, along with the Midnighters' "Rock And Roll Wedding," the Hearts' "Until The Real Thing Comes Along," Nappy Brown's "Doodle I Love You," Marvin & the Chirps' "Sixteen Tons," the Sunbeams' "Come Back Baby," the Sparks Of Rhythm's "Stars Are In The Sky," the Cadets' "If It Is Wrong," the Kansas City Tomcats' "Nobody Knows," the Saigons' "You're Heavenly," the Hepsters' "I Had To Let You Go," and the Squires' "Heavenly Angel." Bobby Ward left in late 1955, which fortunately coincided with Charles Carruthers' discharge from the army. (He's probably the same Bobby Ward who ended up in the Hornets.) For a few years, they were content to just have gigs around town. But in early 1960, at the request of their managers (Joe Petito and Vic Salupo), they went to Audio Studios to cut a couple of songs that Sam had written: "Footsteps" and "Long John Silver." These were issued on JOB, a local Cleveland label. However, before anything could happen with it, Pop singer Steve Lawrence also released a tune called "Footsteps," which became a big hit; that was all it took to squash the last hopes for the Coronets. By the end of 1960, with nothing happening, the Coronets finally threw in the towel and disbanded, "victims of foul circumstance." 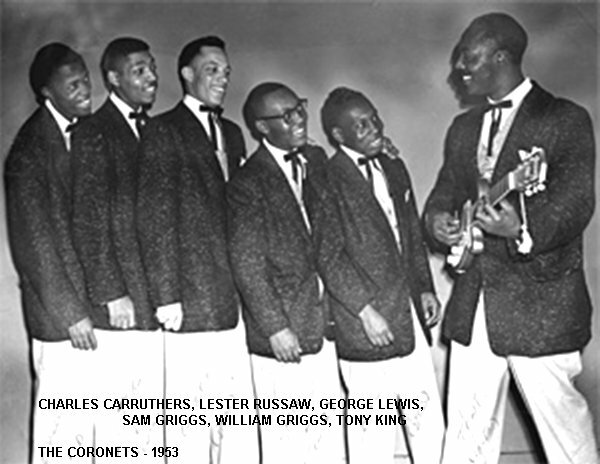 Later in the 60s, Charles Carruthers and Sam Griggs gave it one more shot, forming a new Coronets group with first tenor Desious Willie Brooks and bass Lucky Jordan. However, they didn't last long and that was it for the Coronets. 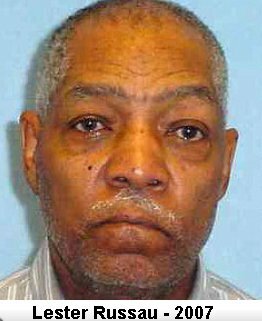 UPDATE: In November 2007, Lester Russaw, aged 74, was arrested for robbing a bank in Wickliffe, Ohio. His defense was that he had developed prostate cancer and had lost his job. He said he needed money for medical bills and was about to be evicted. (Bizarrely, his 30-years-younger wife told reporters that Lester had been a member of the Coronets some 50 years before, as if that were of the least importance at the time.) The following year, he was convicted and sentenced to nine and a half years in prison. He was also implicated in an earlier armed robbery which may explain the Chrysler Sebring he was driving at the time he was arrested. 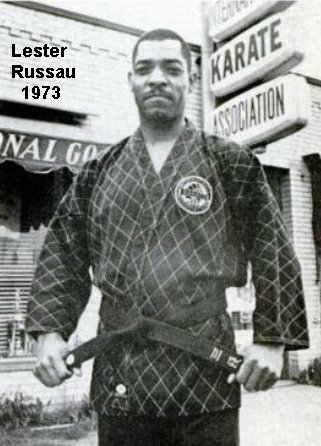 I subsequently learned that in 1962, he was sentenced to six years in prison for an aggravated robbery in which someone was shot. I don't know; maybe the government's to blame. If Lester hadn't been drafted before the Coronets recorded "Crime Doesn't Pay," maybe things would have turned out differently for him. In 2008, Sam Griggs is still alive (although he's had a stroke), as is George Lewis and Lester Russaw. Bill Griggs and Charles Carruthers are both deceased. The whereabouts of Tony King, Bobby Ward, and Charles Brown are unknown. Special thanks to Jeffrey Less, Geoffrey Swisher, and Jared Klaus. Discography by Ferdie Gonzalez.